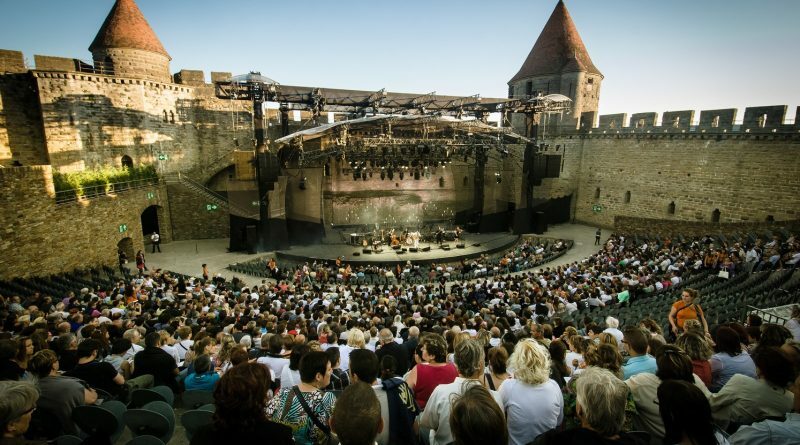 Every July it’s time for the increasingly popular Carcassonne Festival, an event that has attracted the likes of Elton John and Deep Purple. It’s one of the biggest music events in France now – but do we strike the right note with these four numbers? 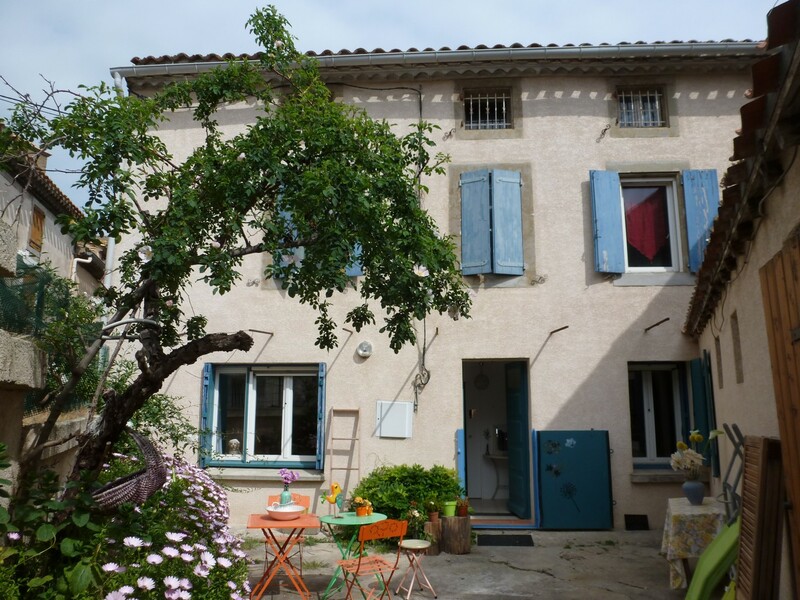 This extremely pretty little village house is located in the popular village of Azille within walking distance of all the essentials. 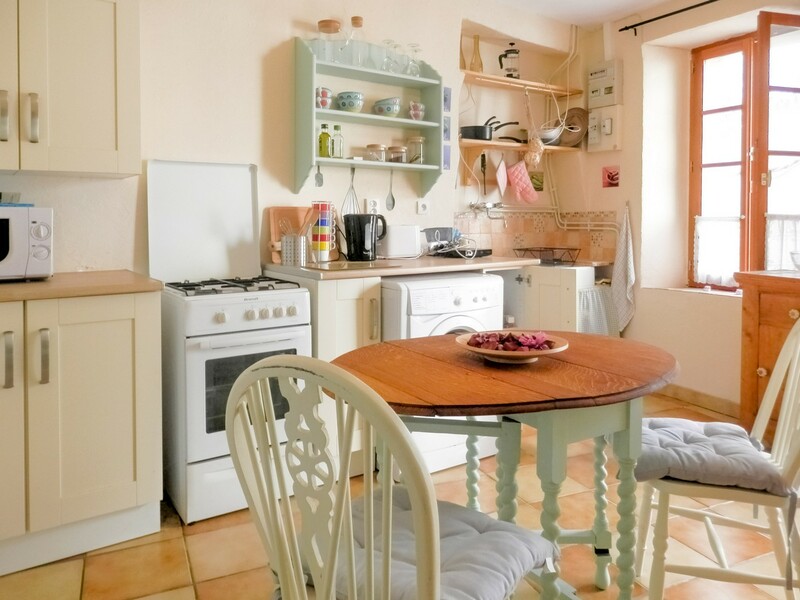 Ready to move into, it’s also at a very pretty little price – €47k. This windows of this charming three/four bedroom house with delightful blue shutters look onto a tempting and large courtyard with room for al fresco dining. In a well-located Minervois village. Sitting in three acres of parkland, filled with cypresses, pine trees and Mediterranean flowers, this contemporary house is hard to resist – but the 50 metres swimming pool could be a clincher. 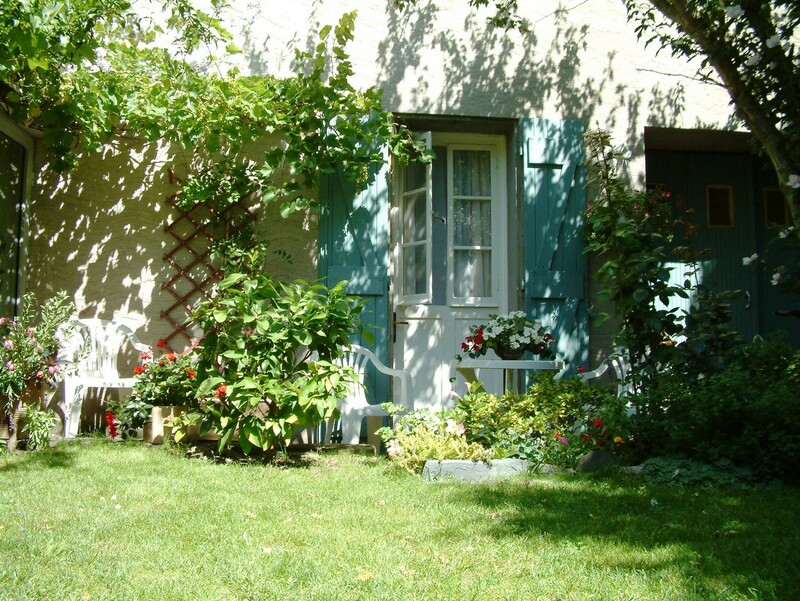 Get yourself a new home and a ready income with this stunning five-bedroom property in the heart of Carcassonne, a buzzing tourist magnet. A lick of fresh paint for a quick update and you are away. ← Our new magazine is out!